The festive season is approaching quickly. The Christmas spirit is beginning to set in and the time comes to start thinking about this year’s Christmas Dinners. Whether to thank your employees or only as a way of getting long or short time friends together, this year surprise them with a Christmas dinner in one of VILA VITA Parc’s many restaurants or event rooms. The intuitive service and passion for perfection of our experienced and highly creative team are the key elements for your dinner’s success. See below the several available options when it comes to restaurants and event spaces in and outside VILA VITA Parc, as well as the special Christmas menus, and contact us to receive a proposal adjusted to your needs. 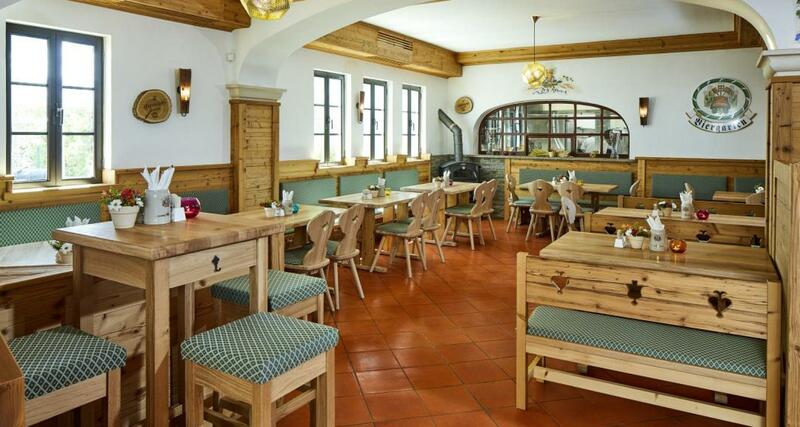 Recently refurbished, the VILA VITA Biergarten resembles a real Bavarian mountain chalet. A comfortable and cosy atmosphere and a menu made of the best German delicacies, are the key elements for its success. The upper floor, with capacity up to 75 people, offers the ideal conditions for group/corporate events, including a slightly elevated area perfect to be used as a stage. 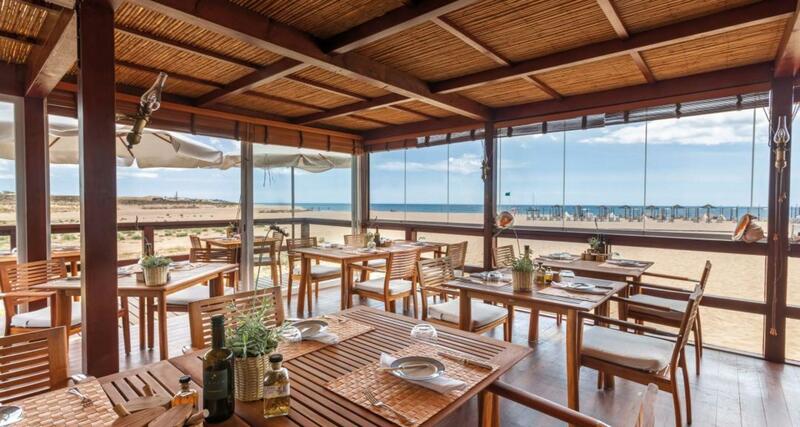 This casual beach restaurant, with a breathtaking view of the sea’s sparkling blue shades from the beach at Armação de Pêra, offers a fresh and modern young atmosphere as well as a vibrant menu made of freshly made dishes. More than 15 special gin drinks, med cocktails, coffees, shakes and cold press natural juices complete the menu. 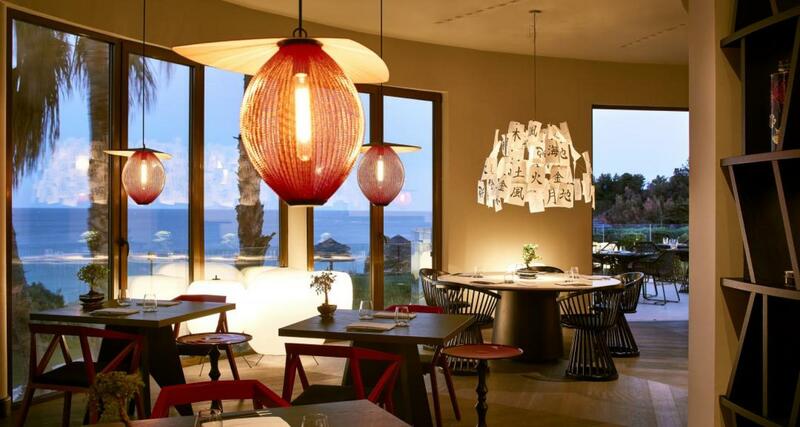 It’s the perfect location for a relaxed Christmas dinner filled with positive energy. The restaurant’s capacity is 70 people. 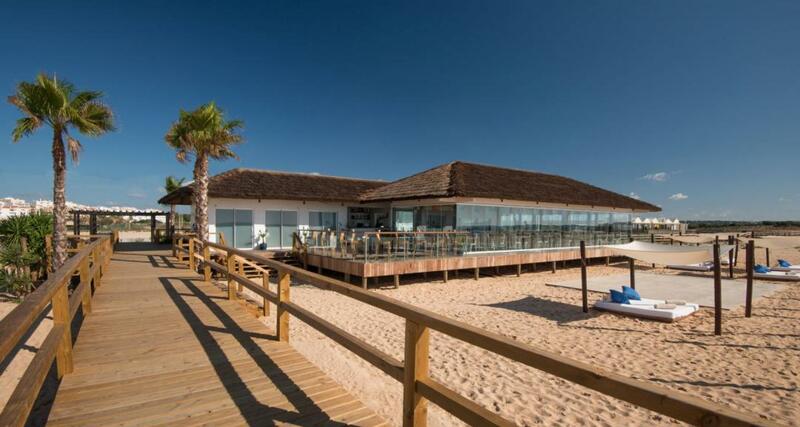 The Arte Náutica is an elegant beach restaurant with a large terrace, located less than 4kms from VILA VITA Parc, at Armação de Pêra. The menu is made of a selection of fresh fish straight from the market, plus grilled meats, salads and snacks. The perfect choice for a Christmas Dinner with the sound of the sea waves as the soundtrack. 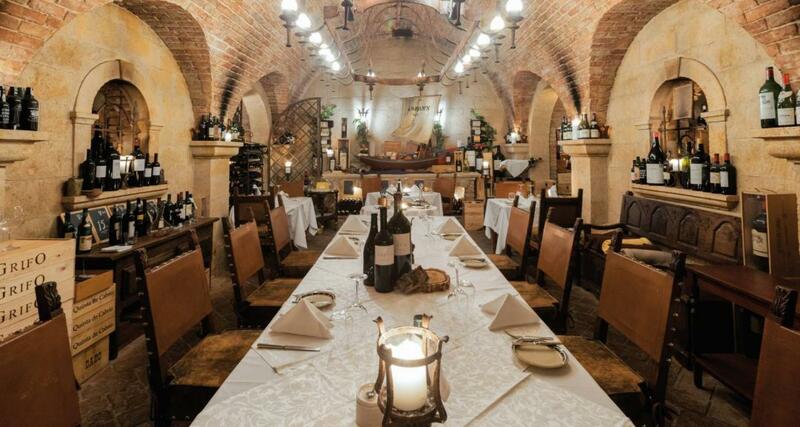 The Arte Náutica restaurant has capacity up to 58 people. 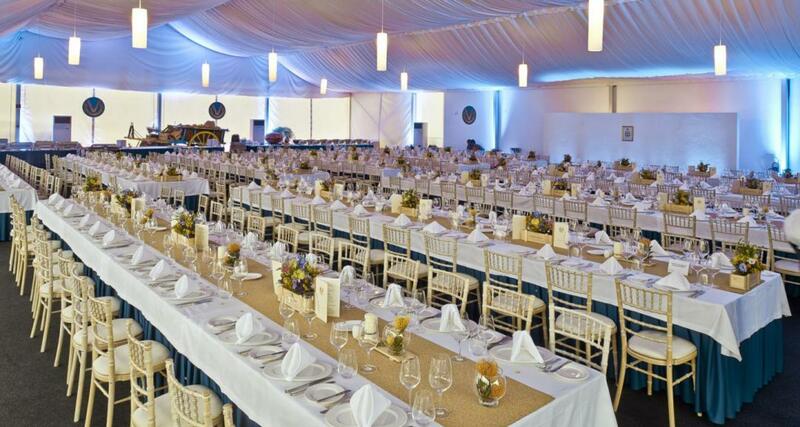 As an alternative to the restaurants, you may choose from one of VILA VITA Parc’s several event spaces. The meeting rooms and the Events’ Pavilion, with areas that go from 55sqm to 600sqm, are the perfect choice for a completely personalized and exclusive event. If you’re looking for a special and unique place to surprise you Christmas Dinner guests this year, then VILA VITA Parc’s extraordinary Wine Cellar, with a stock of over 11,000 amazing vintages, including the spectacular reds from the Herdade dos Grous, the resort’s own wine estate and farm located in the Alentejo, may very well be the place for you. The Cellar, located at 8mt deep which allows it to maintain a stable temperature throughout the year, is made of bricks up to 150 years old, imported from Egypt, Austria and Greece. It’s a unique place where you’ll be able to host Wine Tastings accompanied by a delicious selection of tapas, or exclusive dinners up to 12 people. The Mizu-Teppanyaki restaurant, with a Zen and relaxed atmosphere, a decoration inspired by Japanese culture and tradition mixed with a sophisticated and modern style, high quality ingredients, innovative culinary techniques and a privileged view over the Atlantic Ocean, is the resort´s new contemporary fine dining Japanese restaurant. With a capacity of 42 people indoor, 14 people in the outdoor terrace overlooking the ocean, and 10 people at the Teppanyaki, Mizu-Teppanyaki may very well be a special and unique option for you Christmas Dinner this year. For more information and proposal request, please contact us by emailing fb@vilavitaparc.com or calling +351 282 310 100.